JN COLON: Want to win Young Adult Paranormal Romance books? Want to win Young Adult Paranormal Romance books? 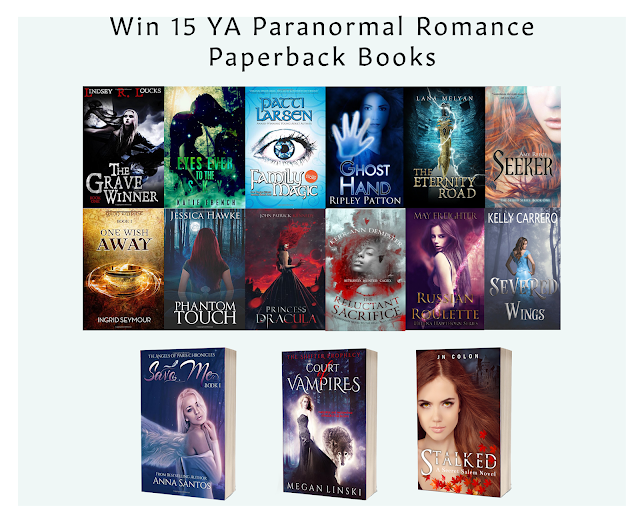 Enter to win 15 young adult paranormal romance paperbacks!